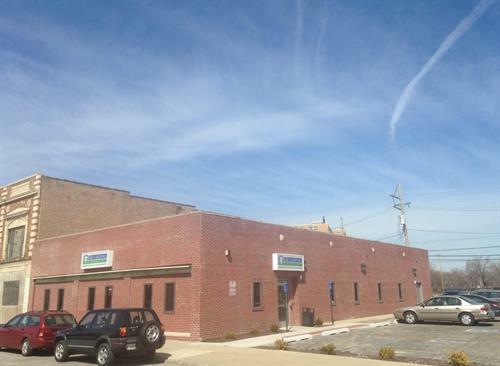 Regional Mental Health has been serving NWI since the 1970's. 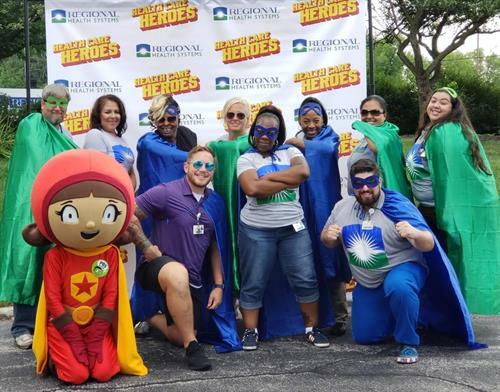 After providing the community with quality, comprehensive mental health services for so many years, Regional looked to change the physical health disparities of its clients and of the residents in the communities that it serves. 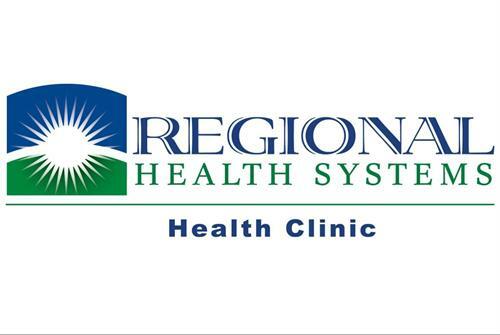 In March of 2015, Regional Health Clinic opened its doors to the whole community at our State St. location in downtown Hammond. Shortly afterwards, on August 31st we opened the doors of our new location inside of Regional's Stark Mental Health Center in East Chicago. 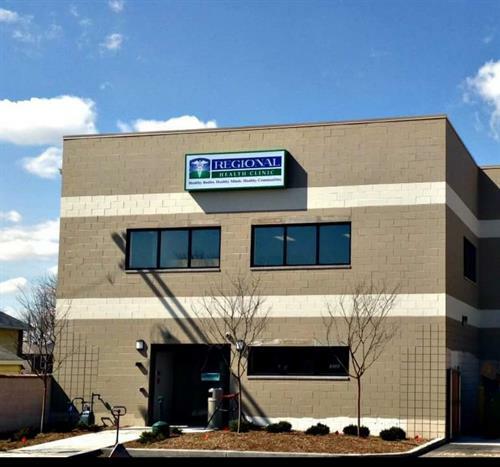 In April 2016, the Hohman Ave location was opened with an on-site dental suite. Our newest location has been at Strawhun Center's Mental Health site in Merrillville, which opened its doors July 2017. We look forward to the opportunities that these expansions bring and we know that having four locations will allow us to reach more people that need quality, accessible, affordable health care.